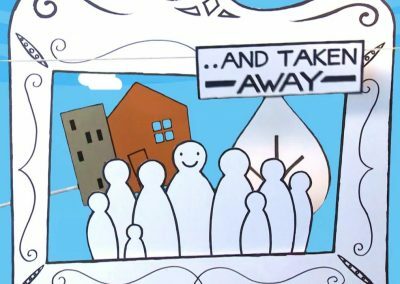 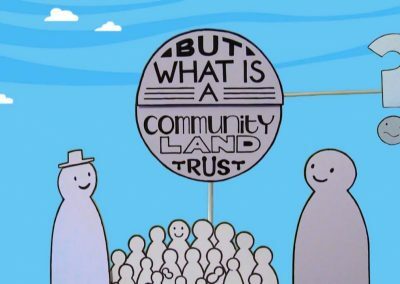 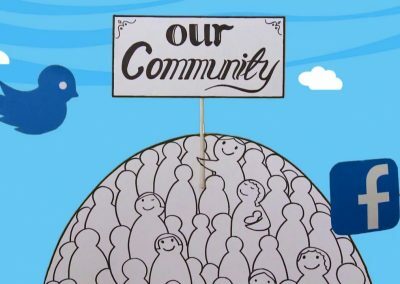 An animated film to communicate the work of a Community Land Trust and encourage support from communities, sponsors, councils and other associations. 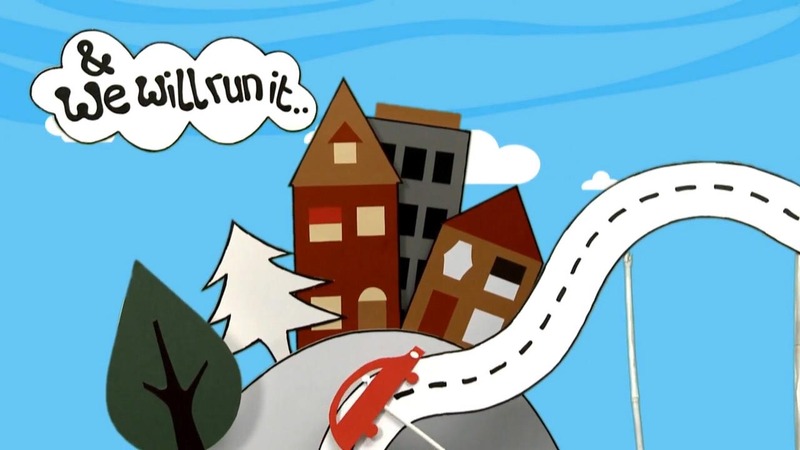 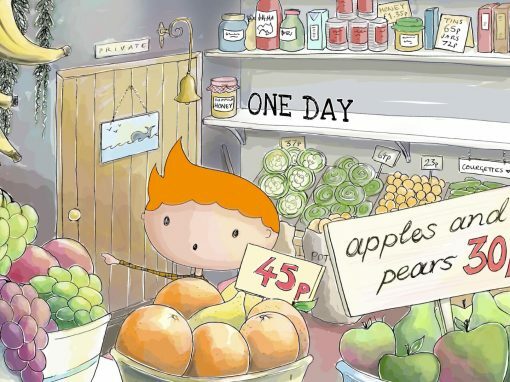 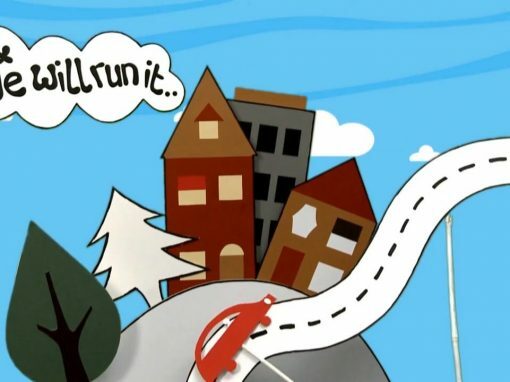 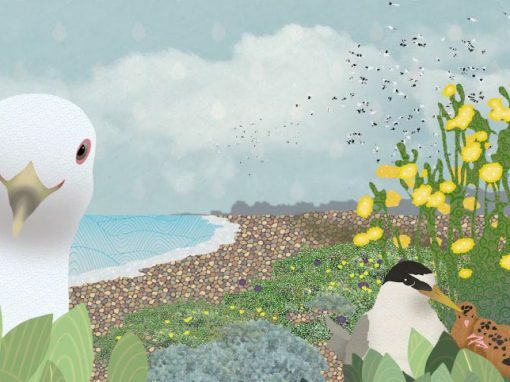 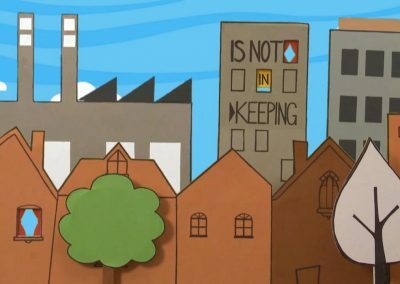 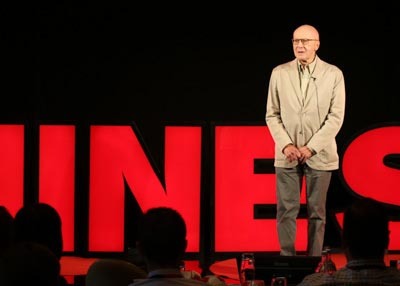 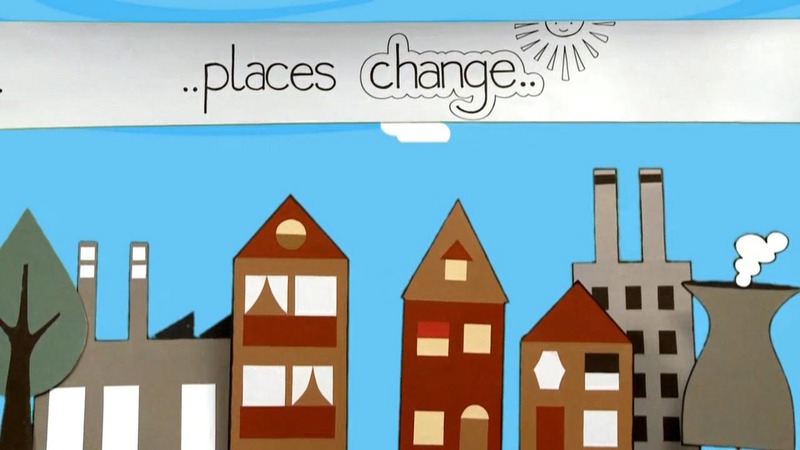 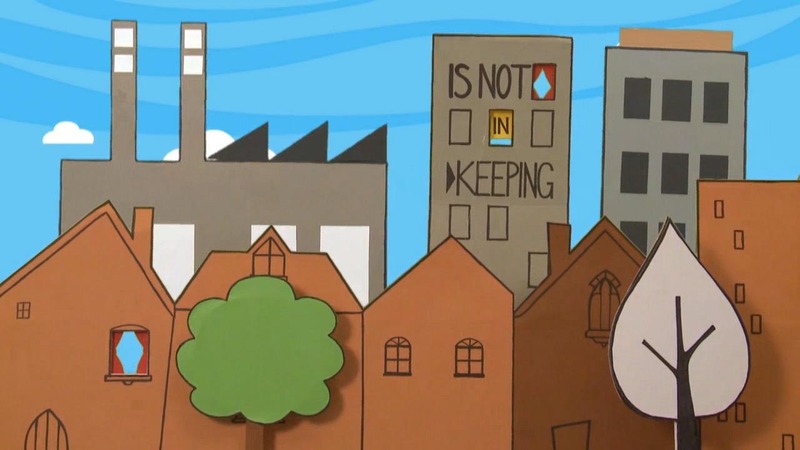 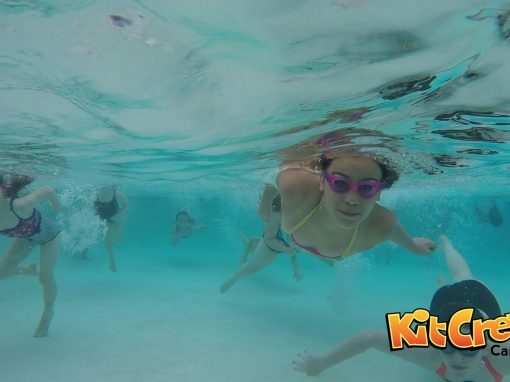 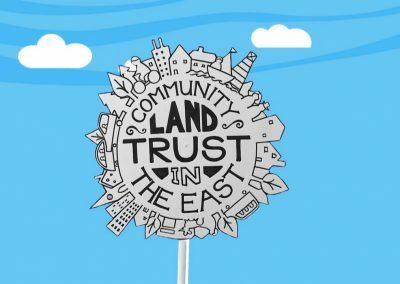 A visually compelling fun and animation that engaged and communicated the work of a Community Land Trust which encouraged the support required from communities, sponsors and councils. 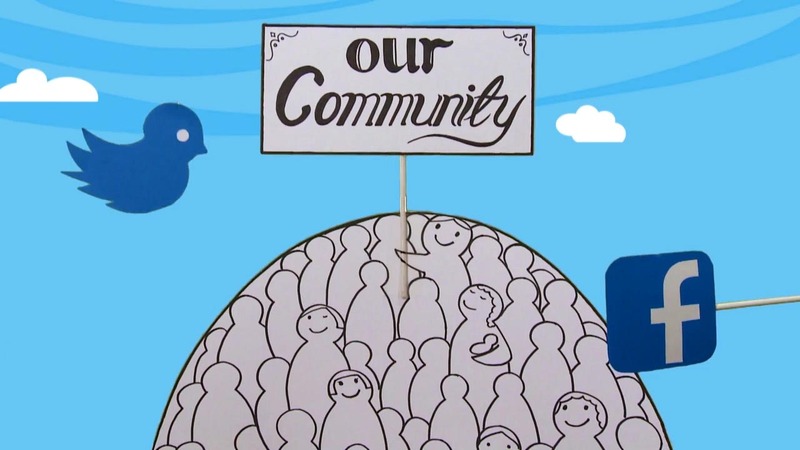 Foundation East operates across the East of England (comprising Norfolk, Suffolk, Essex, Cambridgeshire, Bedfordshire and Hertfordshire). 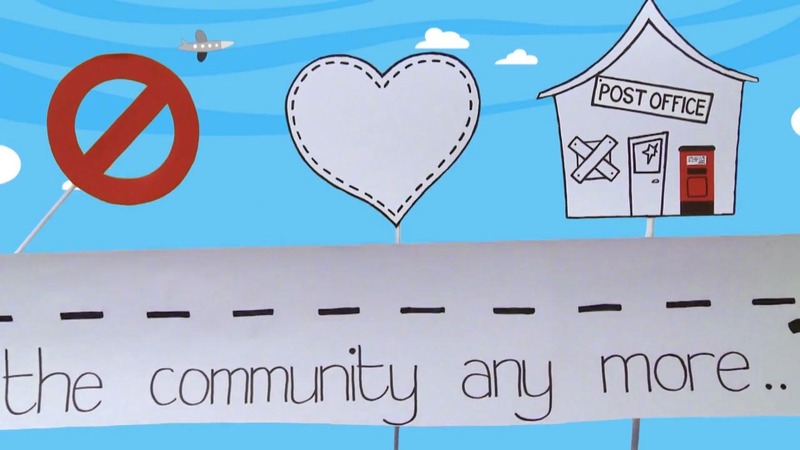 They are an umbrella organisation giving advice and practical help for communities where there is an ambition to own and manage local assets for the long term good. 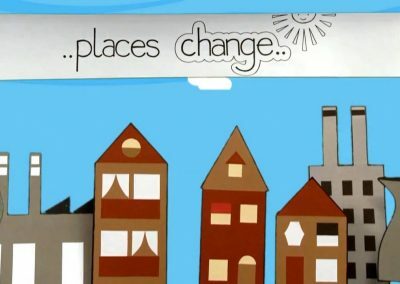 It might be a village, a street, an urban neighborhood or a market town. 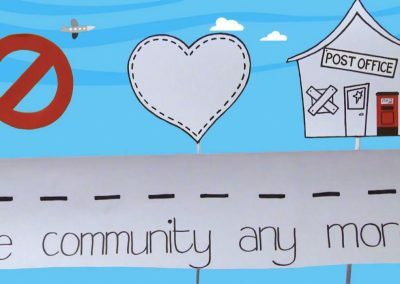 The important thing is that everyone gets a say in what happens and land and buildings can be acquired to provide permanently affordable housing as well as other things the community needs, like meeting spaces, workspaces, shops, pubs, farms and gardens. 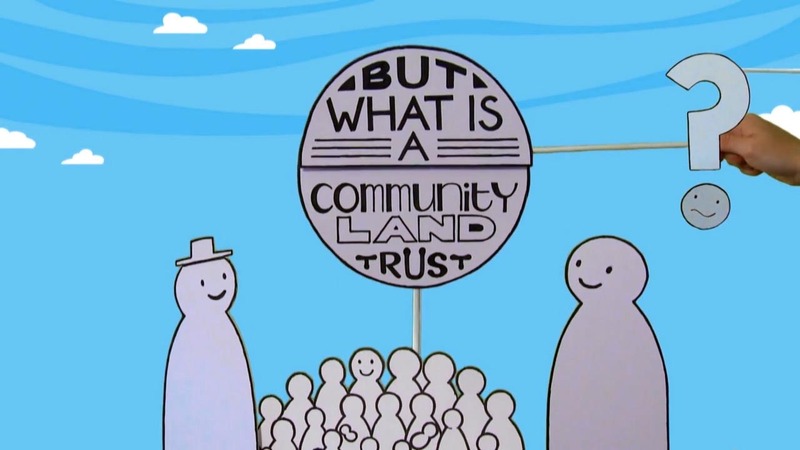 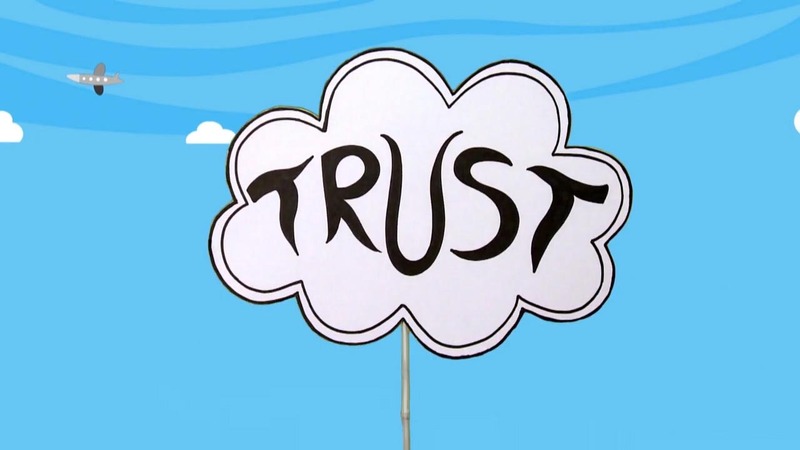 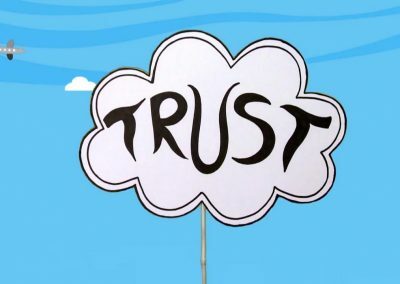 A Community Land Trust holds these assets in trust, so the community benefits forever. 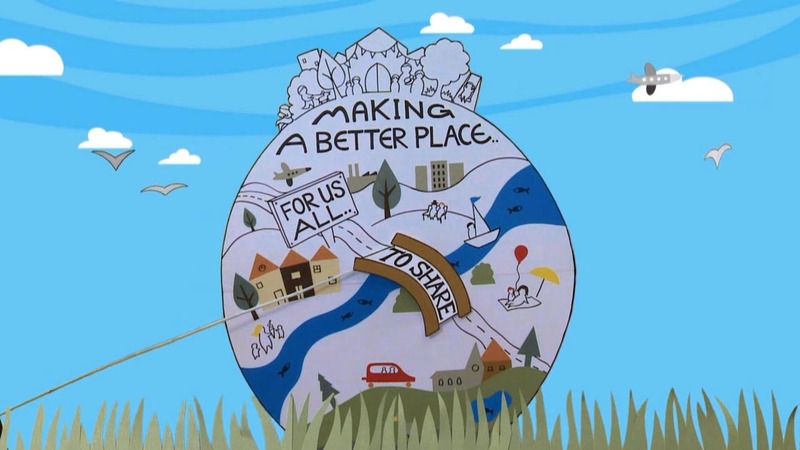 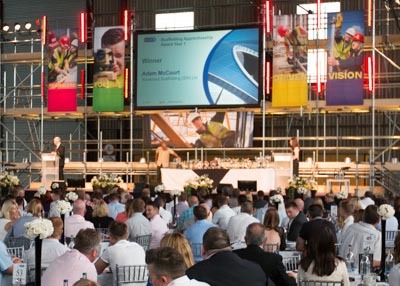 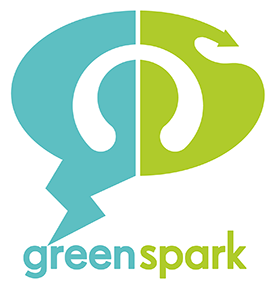 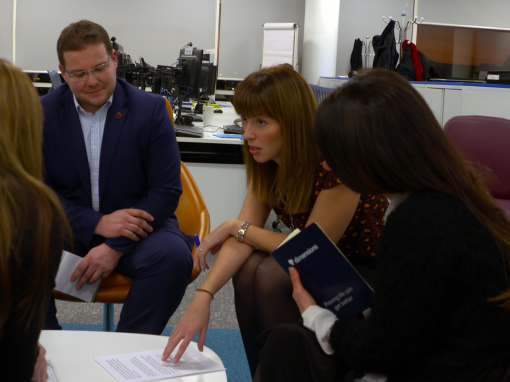 Support includes project scoping, community-led planning activities, land and development advice, scheme design, business planning, contract negotiation, finance and project delivery. 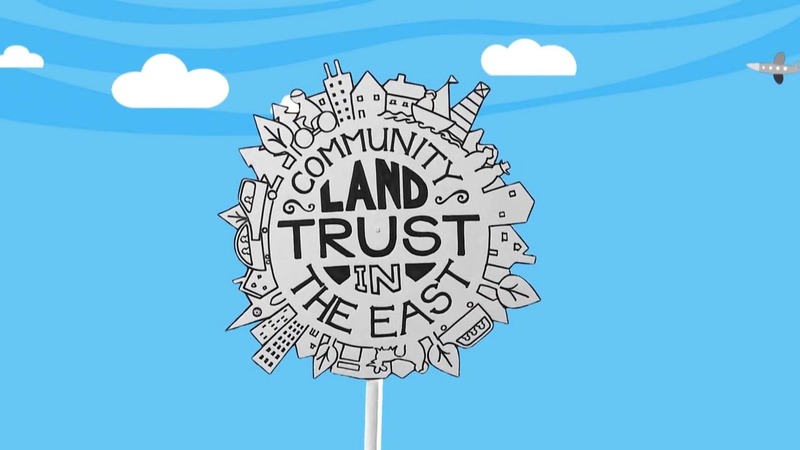 Foundation east asked used to produce a simple and engaging film to explain what a Community Land Trust is so that their audience could understand why they might like to get involved. 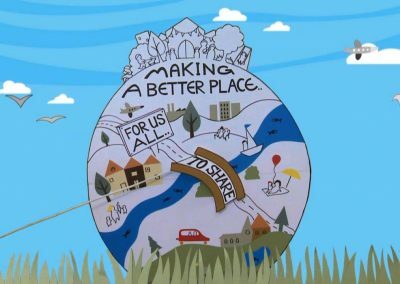 The film was made to target a wide variety of audiences including sponsors, councils and the community, the film was madewith a lovable and homemade feel and to fit in line with Foundation East’s new website, logo identity and illustrative style. 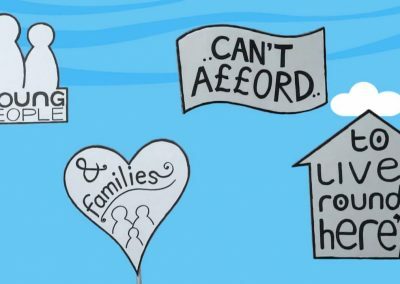 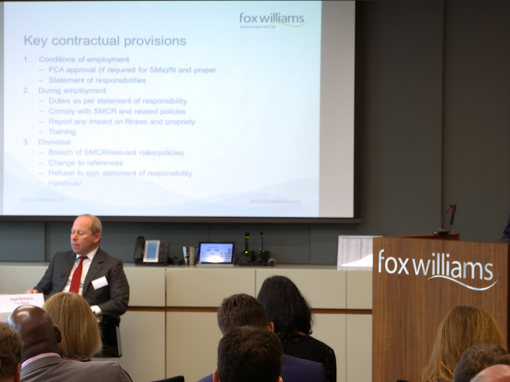 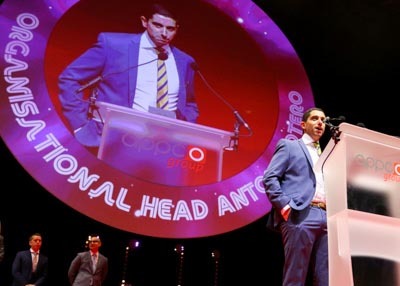 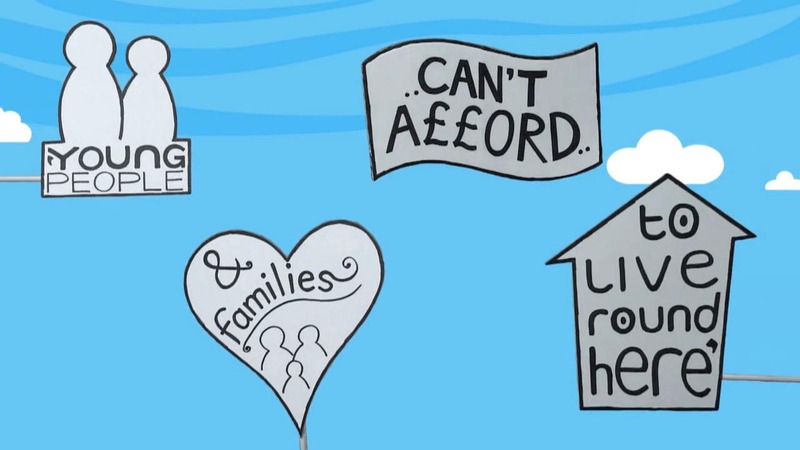 We adopted a physical graphics approach, the hand drawn illustrations were animated by the team and filmed against a green screen for post editing, signs and graphics moved, flipped and spinned to emphasis key messages. 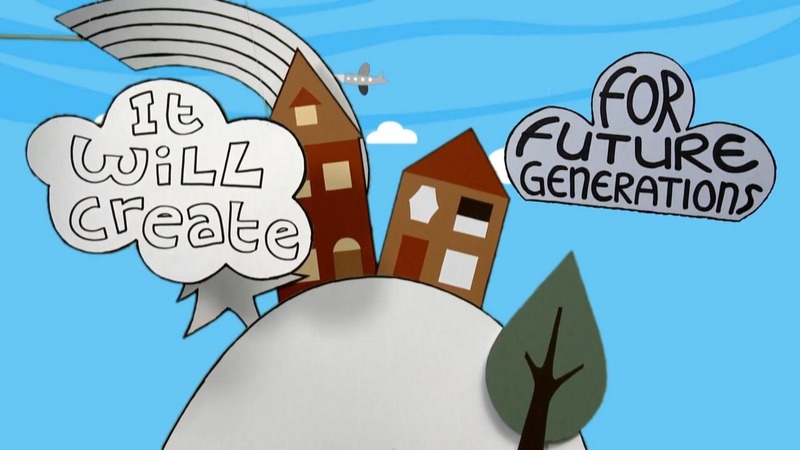 The end product was a fresh, enjoyable film that was easy to understand for all demographics.